A list of public and trade only events that the HayPigs!® will (or have) appeared at. If you'd like to meet the HayPigs!® in person or check out any of our products and merchandise in the flesh, why not come and see us at one of our upcoming shows? Oh my guinea! The circus is back in town! We are piggin' excited to announce that HayPigs!® will be returning to the UK's largest pet show this year and our stand will be bigger and better than ever! We are delighted to announce that HayPigs!® we will be returning to The Family Pet Show 2018 taking place at Event City, Trafford, Manchester on 6th and 7th October 2018. We are pleased to announce that HayPigs!® will be returning for our second year at PATS show in Telford (Stand: H39). Please note: This is a TRADE ONLY show. HayPigs!® will be exhibiting at Pedigree Wholesale's annual Trade Show on Wednesday 13th June 2018 at the EPIC Exhibition Centre, Lincolnshire Showground. Stand D27. 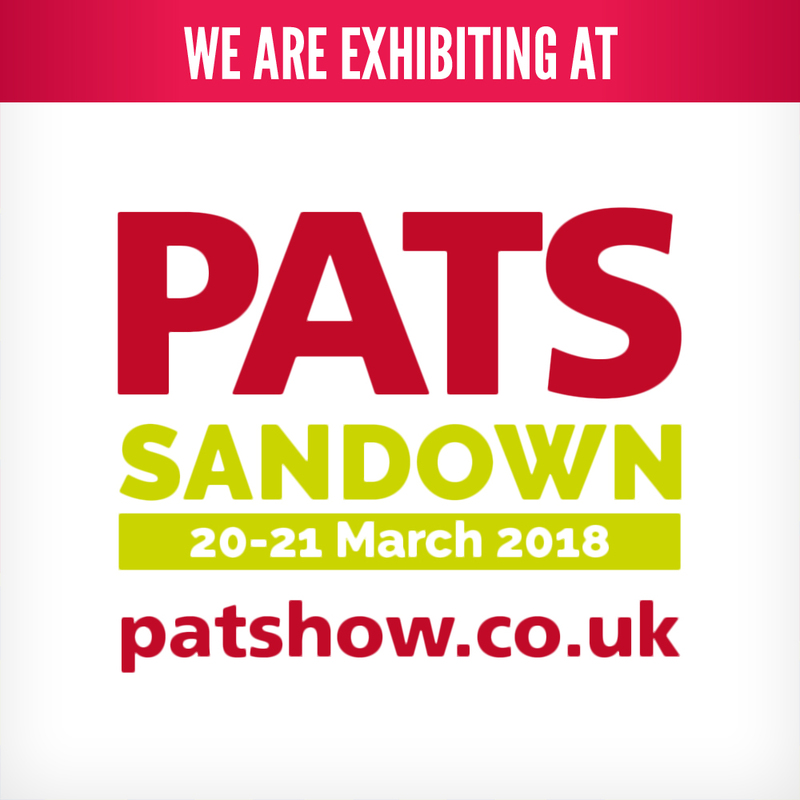 HayPigs!® are delighted to announce that we will be making our first appearance at PATS Sandown in March (Stand S6) following on from a successful appearance at last Autumn's PATS Telford. Following on from a highly successful London show, we are thrilled to announce that HayPigs!® will have a stand at this year's National Pet Show at NEC, Birmingham! We are pleased to announce that HayPigs!® will have a stand at The Family Pet Show 2017 taking place at Event City, Trafford, Manchester on 30th September - 1st October 2017. We are pleased to announce that HayPigs!® will have a stand at this year's PATS show in Telford (Stand: H39). We have also entered four of our products into the PATS Telford 2017 New Product Awards. Please cross your fingers for us! We are delighted to announce that HayPigs!® will have a stand at The Pet Show 2017 taking place at Stafford County Showgrounds on 19th - 20th August 2017.